Thanks, France, for voting for the only sane option and bucking the populist demagogue trend. 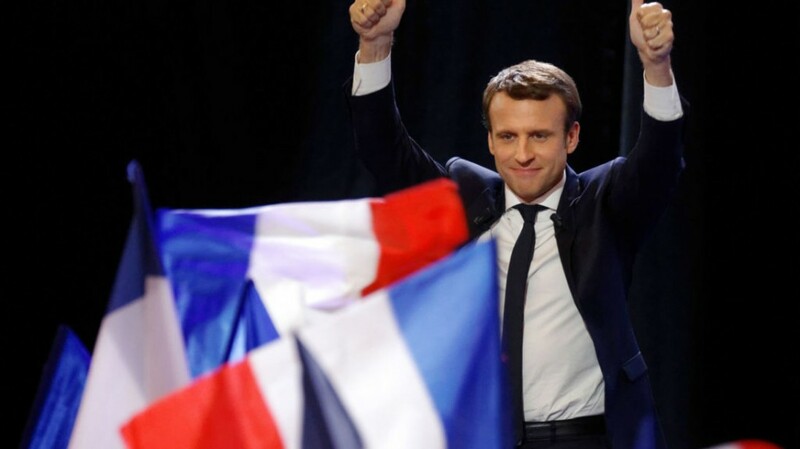 Macron, 39, a former economy minister who ran as a “neither left nor right” independent promising to shake up the French political system, took 66% to Le Pen’s 34%. This also makes me wish our political systems in Canada and the US had run-offs. How many Harpers, Marois or Trumps could have been avoided this way?